Hope, for a conflicted world. So very beautifully marked they are Cindy! 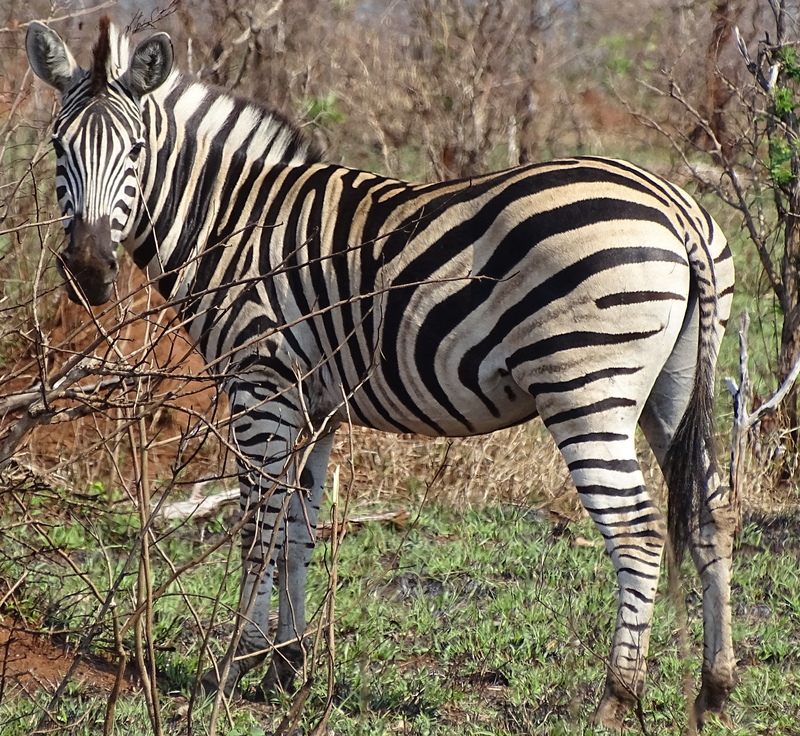 And I once read that zebra young can find their mothers by the stripe configurations. Imagine? Wow! I didn’t know that. Thanks for telling me! 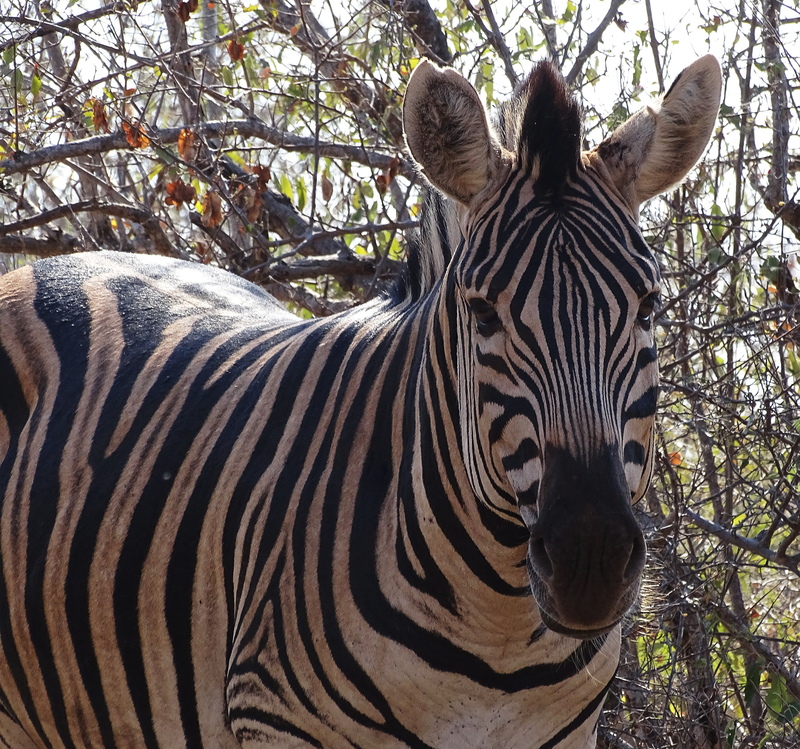 Zebras are exquisite animals and I am so glad you like them! Yes, exactly. I noticed that it bothered by eyes when watching them at a distance in telephoto. They blurred and you had it keep resting your eyes. The camera also seemed to get confused. Pretty amazing isn’t it! You have tested this theory no doubt….. I love the photos!!!!! No doubt top of Bucket List. I’m not the greatest with links. I have passed a Challenge to you in case you’re not notified. Thank you! I will look for the challenge! Fantastic images, how could anyone better that design? In love with your blog! Saw your posts they are Awesome!! Only a Deity with a great sense of humour would have painted a horse in Magpie colours. Danke, dass du mein Freund und ich hoffe, Sie haben einen schonen Tag auch! 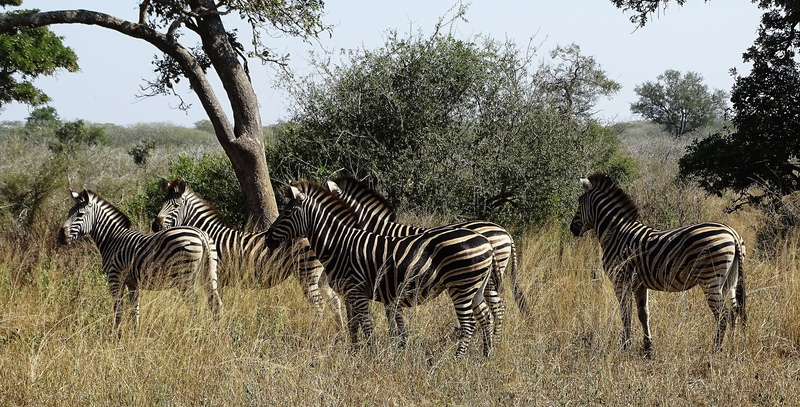 I love the zebras! Such cool animals. Fabulous photogrsps! Thank you Kate and Happy Tuesday! Thank you more for this thougtful and kind comment Lori and cheers to you my friend! What a beautiful animal. I truly hope man is not poaching & eating them, or selling their skin. Cindy, I want all animals to have a safety zone & dignity! Oh that looks beatiful Fae! I used to make a type of zebra cake when I was young with whipping cream and chocolate wafers that made a zebra effect too. Yours looks much better! They are and I am glad you like them! Awwww, bloggers like you make blogging worthwhile! Your photos are so fabulous, were you close or using a zoom? It looks like you’re having a wonderful time. 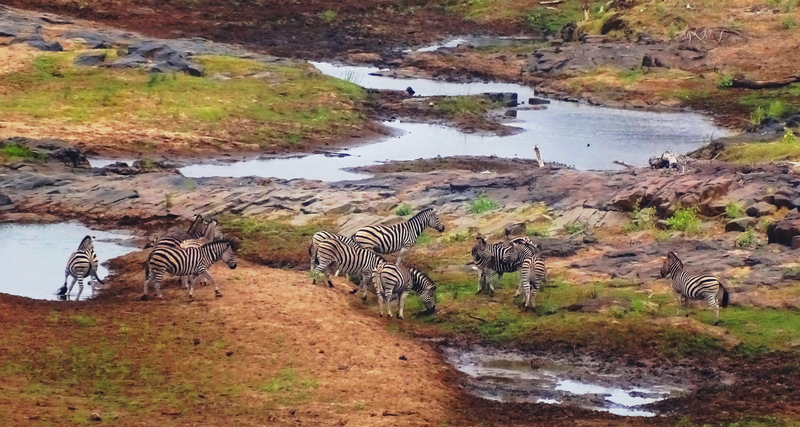 There is something about Africa that I think will always want to draw people back…life at its most natural I suppose. Cheers Cindy! Are there no photos of the vertices bathing? No, I didn’t see them in the water but there were crocodiles in the river so they were wise. 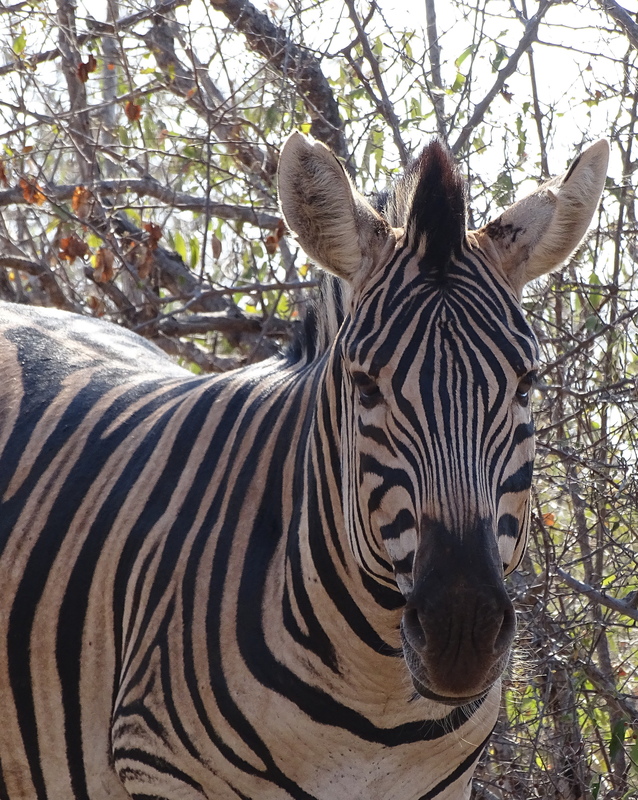 Beautiful … but the question still remains … why do zebras have stripes? 😉 … and the last I knew, there is no agreement. 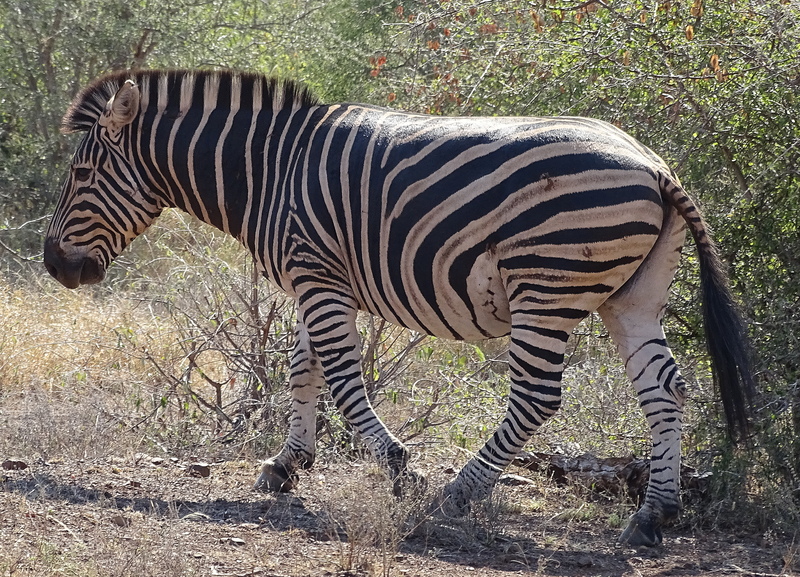 Zebras have always fascinated me, but I’ve never seen them in the wild. Marvelous photos Cindy! They are pretty amazing I agree my friend! 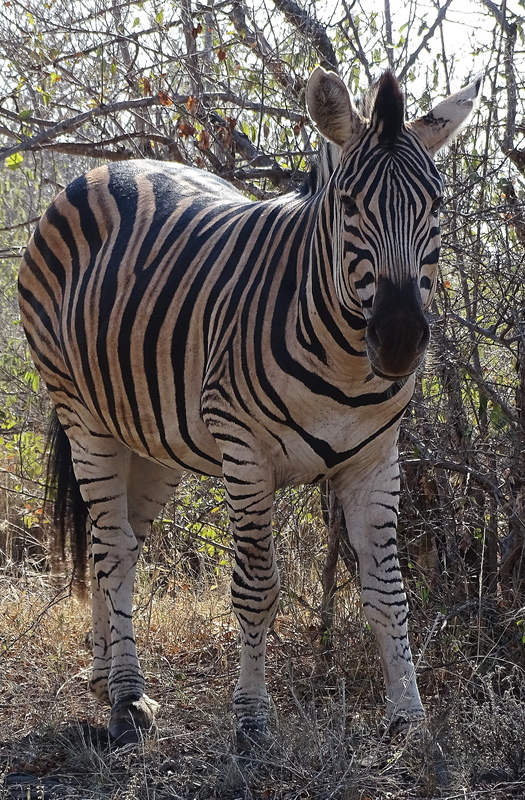 Fantastic pictures of the amazing Zebra’s Cindy, great pictures, I did go back over them as it does appear they are white with black stripes or vice versa, bit mesmerising. Interesting comment by one of your followers, in that he states theyoung can identify the parent by the stripe configuration. I know, I had no idea about this either! Bascially, I get the bulk of my information from reading blogs these days and I learn new things everyday from blogs. I am always quoting a blog. Bloggers are so smart and creative and they aren’t selling tragedy like the media. I agree Cindy, it is amazing the amount of knowledge we can glean from fellow bloggers, your posts are beautifully descriptive through your pictures, kindest regards. 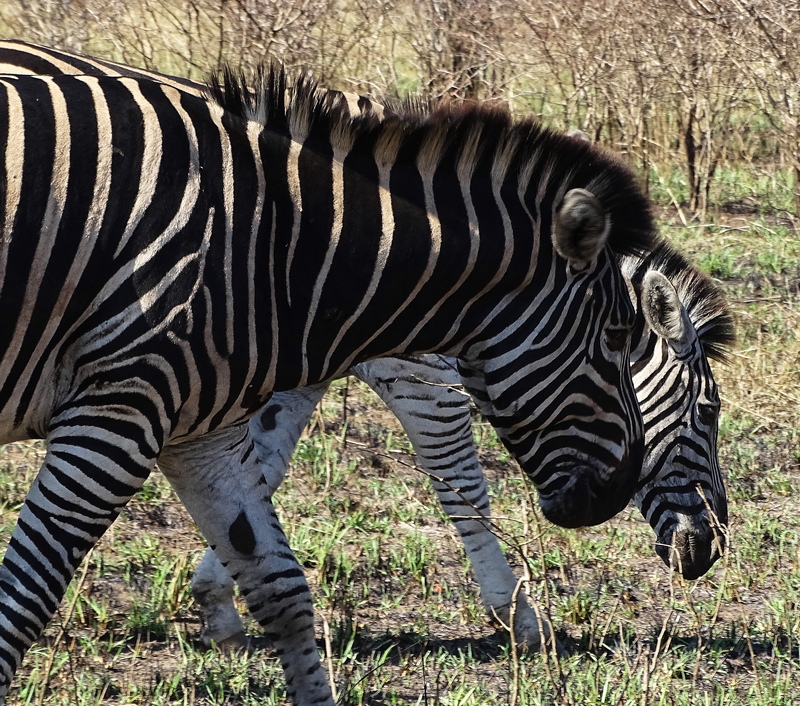 I just think zebras are the most brilliant and unlikely pieces of nature’s designs. They always remind me of fingerprints. Are you sure that u didn’t just take horses and paint stripes on them? black and white. They really stand out – no camouflage? Apparently the black and white geometric pattern is confusing for the vision of the big cats. I know my camera lens seemed to have problems with it when photographing the herds at full zoom. They started blurring together, looking like one massive confusing creature. I never thought of that possibility! interesting. Thank you for telling me. Hmm, I see!! Not retired after all..!!! What I saw in the intersecting lines on the forehead is a doorway (and no other innuendoes there, but an infinite doorway is what I thought. Frightening thought, fear of the unknown). Yes, thank you for the kind words. Yes, staying focused is the most difficult thing in the world for frivolous old me. But thank you, those are encouraging words at the moment. Oh I love the idea of the intersections forming a door. How hopeful and spiritual! Sending you lots of encouragement!